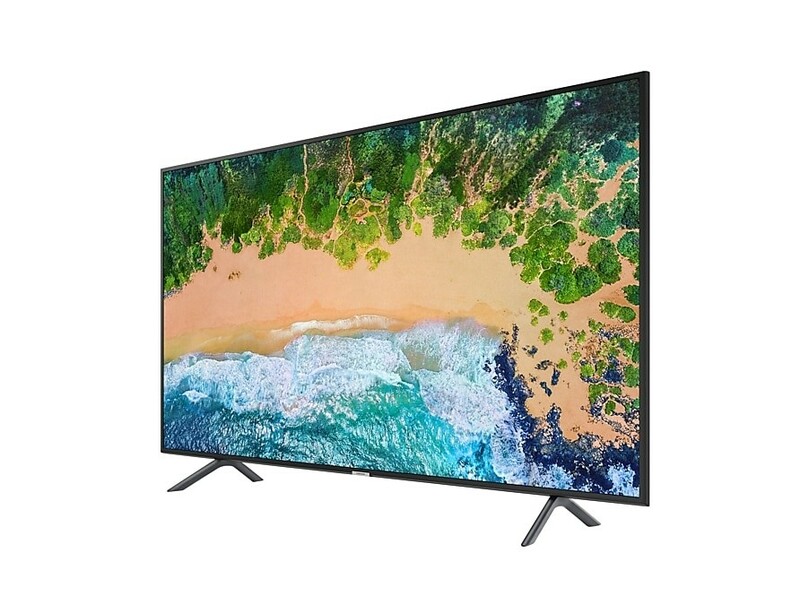 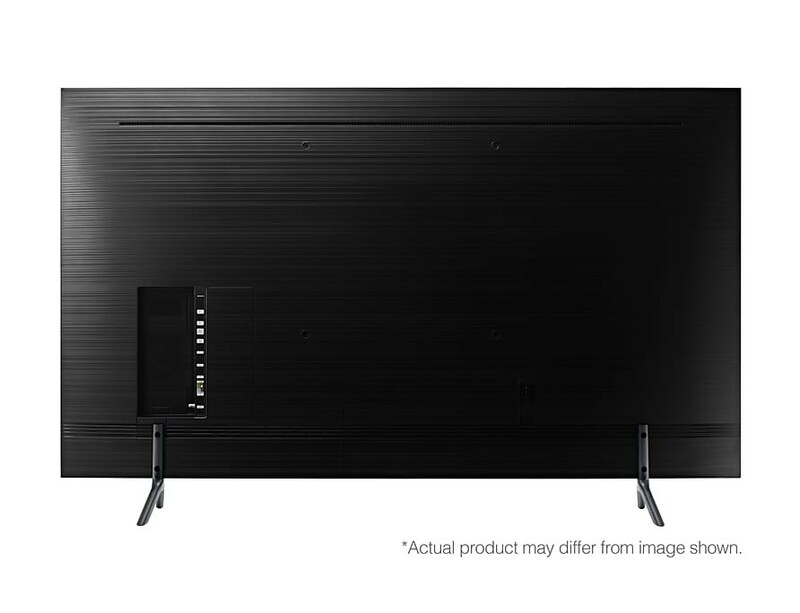 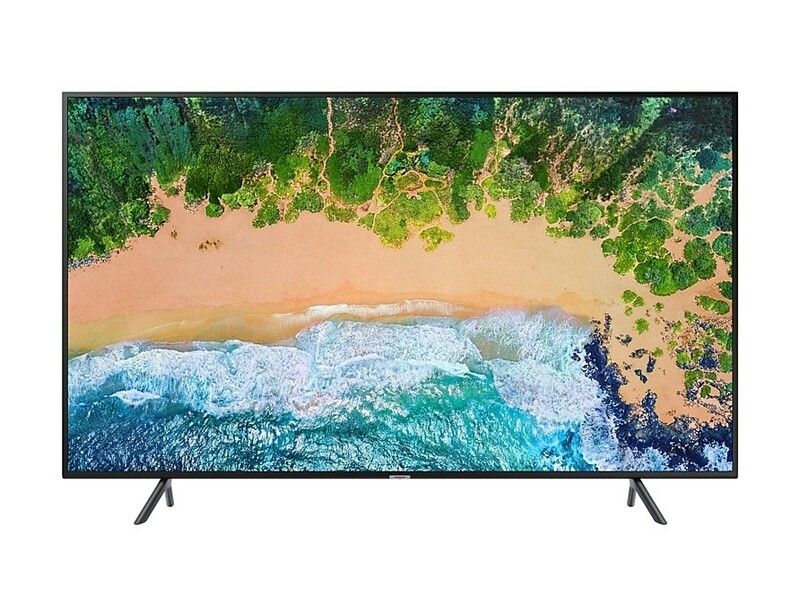 Samsung 43-inch UHD 4K Smart TV NU7100 Series 7 is a 43" LED TV with 3840 x 2160 pixels. It features Edge-Lit LED for an enhanced contrast. 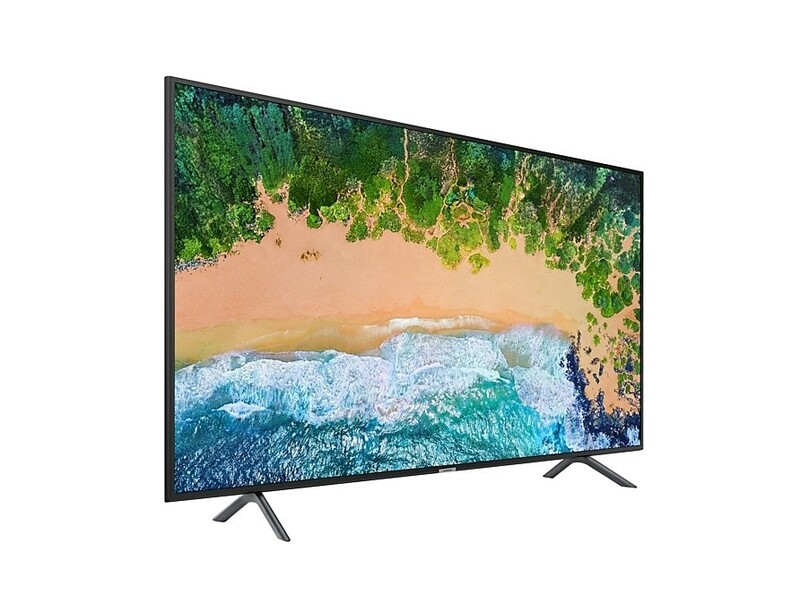 It has a 120Hz refresh rate and features Dolby Digital Plus with 20 W sound output.